The Dayton Police Bomb Squad have responded to a house on Sundance Drive in Enon after a suspicious package was found Tuesday. Our crew on the scene reported the bomb squad, along with the Clark County Sheriff’s Office and the Mad River Twp. Fire Department are at a home in the 2000 block of Sundance Drive. 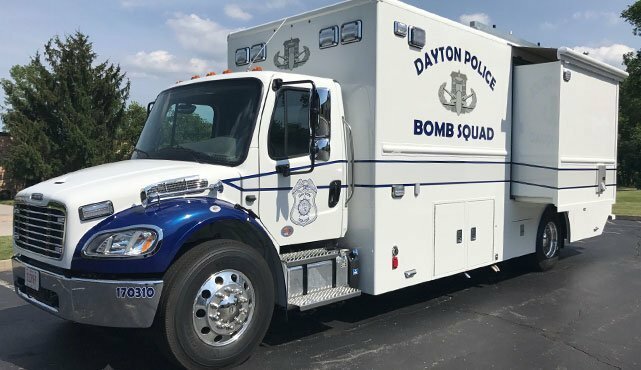 The Dayton Bomb Squad cleared a suspicious package at an Enon residence late Tuesday afternoon. The item was determined to be a piece of mail that the homeowner thought was a threatening item.